This multidisciplinary group recommences in September for a new series of monthly sessions and there are places available for new members. Existing members include GP’s, Counsellors and Psychotherapists. The group offers a supportive and creative space to think about your relationships with patients or clients and might be of particular interest to psychologists, social workers, teachers, midwifes or anyone who works within a helping role. Time: Monday evenings from 6.30pm — 8pm. If you are interested in joining this group then contact us by filling out your details below. What interests you about this group? This group has been fascinating. It’s always daunting but so healthy to work with professionals who are not medics! This group has really helped me think about consultations in a productive way – not just the normal appraisal, tick box style of reflection. Thank you so much for making this such a positive experience. Good experience hearing ideas from other professions and interesting using the Balint Group model for the first time. Really enjoyed it – loved the input from non-therapists, helped me empathise much more with their working lives and roles. Loved being encouraged to think freely, not having to be ‘clever’ or analytical, more being immediate and feeling into my responses. Just enough guidance and input from the facilitators. I’ve found the group insightful in exploring unconscious processes. The exploring element with the GPs in the group seemed to open another dimension to the process and to hear thoughts and examples from a completely different perspective. I’ve looked forward to them each month. We also offer tailored events for counselling teams and GP practices who want to focus on their work with clients/ patients. These events offer an intense learning experience for practitioners and are an alternative to regular monthly sessions. If you are interested in our team days then contact us below for more information. Steve Delaney is a group analyst and individual psychotherapist in Sheffield. 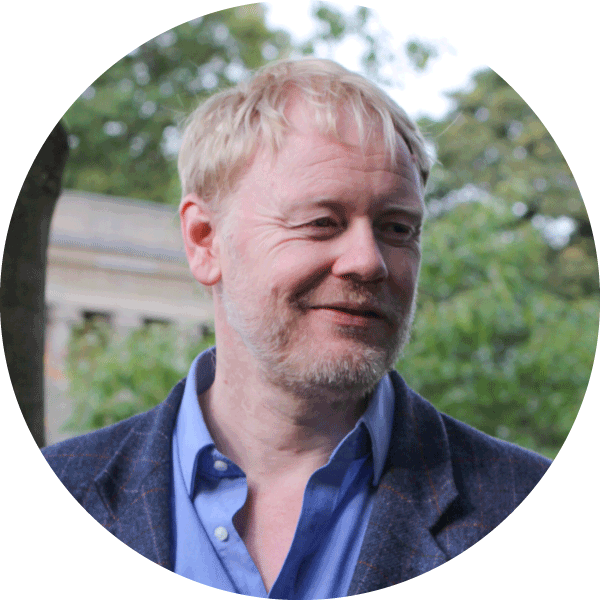 He has run a psychotherapy practice for over 20 years and worked in NHS psychotherapy services, primary care counselling, the voluntary sector and in higher education. Steve has a background of working with complex mental health patients. He initially trained as a psychiatric nurse and later qualified and worked within specialised NHS psychotherapy services in Manchester. Steve also brings a wealth of experience facilitating groups. He has worked as a counselling trainer and has conducted therapy groups in higher education and the voluntary sector over the past 10 years. Steve is an accredited member of the Institute of Group Analysis (IGA), a member of the Balint Group Society and a senior accredited psychotherapist with the British Association of Counselling & Psychotherapy. Libby Kerr has been working as a psychotherapist, counsellor and supervisor for over 20 years in the NHS, in secondary and higher education as well as in the voluntary sector. Libby has worked with complex patients throughout her career in services such as Sheffield Women’s Counselling and Therapy Service (SWCTS), within an NHS sexual health counselling service and at Arbours Crisis Centre in London. She has specialised in working with women and trauma and in various young people’s services with challenging adolescents. 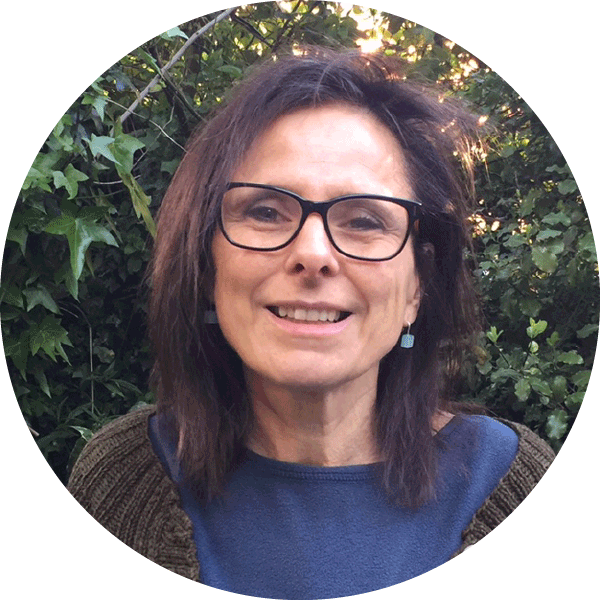 Libby is also an experienced individual and group clinical supervisor accredited by Counsellors and Psychotherapists in Primary Care since 2009 (CPC). She has experience of Balint group work through the Balint Group Society. Libby has been an accredited member of the UK Council of Psychotherapists (UKCP) since 1995. Michael Balint was a medical doctor and psychoanalyst in the 1950s. He was interested in helping GPs reach a better understanding of the emotional content of the doctor-patient relationship and so improve the potential for clear communication and effective consultations. Balint groups have continued to be used by the medical profession (junior doctors, GPs, psychiatrists and other health professionals) and also by counsellors and therapists – all professionals at the front line working with people with complex needs. Balint groups offer a safe and creative learning space for practitioners to share their experiences with peers and colleagues. By bringing complex and troubling cases from your work to the group particular difficulties can be thought about and unpicked. This process will enable you to work more effectively and will reduce the stress and frustration that can occur in your work with certain patients/clients. We will use the group to help clarify the emotional themes and underlying dynamics being played out in the practitioner/client relationships you bring for discussion. This awareness will help you understand your own reactions and help you to develop an empathic understanding of the people you work with. Balint groups have regular membership that meet once a month over a series of sessions. The size of the groups can vary but typically this would be between 6–10 members. Each group session lasts 1.5 hours, which allows 45 minutes for two case discussions. Members bring patients/clients for different reasons. This could be someone who is on your on your mind, a person you have been emotionally disturbed by or simply someone you have found difficult to understand or hard to engage with. The group listens to the presenter’s story without interruption. When the presenter has finished, you will have an opportunity to ask factual questions, for example to ask the age of the patient/client. The facilitators then ask the presenter to push back their chair a little and to remain silent while listening and observing the rest of the group responding to what they have heard. As a group member you are encouraged to offer your emotional reactions to the presentation. These reflect transference and countertransference dynamics which offers the group opportunities to explore the emotional aspects within the therapeutic encounter. After the group has worked on the case together, the presenter is invited to join in again and respond to what has emerged in the group. Balint groups offer a safe and supportive environment to process the emotional impact of your work with clients/patients. These shared learning experiences will offer opportunities for personal and professional development which will reinvigorate your work. The Balint group method is a great way to understand the most complex client/patient presentations. The method highlights the ‘here and now’ group dynamics in the case discussions which will offer new and exciting insights into your therapeutic relationships. Creativity and imagination are at the heart of Balint group work. As a member you will be encouraged to listen to yourself and your responses and to explore these with the rest of the group. There are no right or wrong responses. Being a member of a Balint group is a great way to learn about yourself and your relationships with others. Develop your relationship skills though the case discussions and with other group members. It can be all too easy to feel isolated and unsupported at certain times at work. Balint groups offer support from your peers in a non-threatening environment. You also gain experience of being part of a professional support network. PAYMENT MUST BE MADE IN ADVANCE OF THE WORKSHOP START DATE. YOU CAN SIGN UP FOR WORKSHOP AND PAY ONLINE BY VISITING http://www.stevedelaney.co.uk/balint. Please note that the workshops are limited to 9 places. These will be allocated on a first-come, first-served basis. All cancellations are subject to an administration charge of 10% of the workshop fee. Cancellations made less than 4 weeks in advance of the workshop date are subject to 100% charge. All reservations will be confirmed in writing by email. Please ensure you provide an up-to-date email address as any details of final changes to workshops will be emailed to your account.